Our unique bespoke Private Advisory Services provide a unique tailored coaching experience, designed around you, your business and your clients. Options range from online video mentoring and single coaching days designed to deliver a LAUNCHPAD and ongoing CLARITY either at our or your own premises, through to our comprehensive ACCELERATOR professional coaching programmes. Our longer programmes can be designed over 3, 6 or 12 months to suit your needs, helping you to collaborate with other allied professionals to deliver truly breathtaking joined-up solutions to really stand out from your competition. And on ALL of our programmes we include access to us via our unique BRAIN ON TAP service delivering unparalleled support and peace of mind. 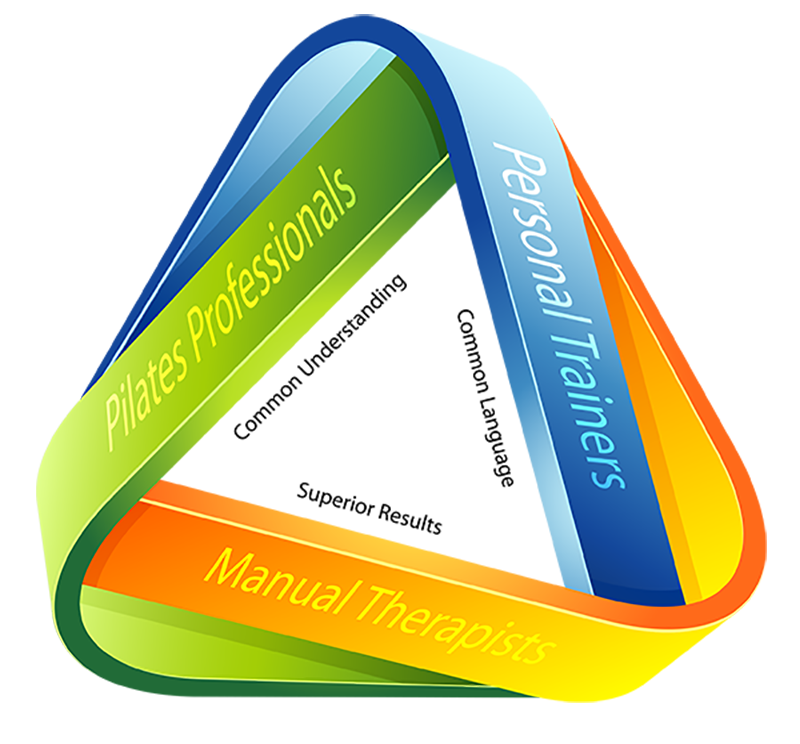 No other training provider offers such a flexible, comprehensive and truly multi-dimensional professional development platform, designed around YOU, YOUR team, YOUR business and YOUR clients. Your first step on this truly amazing and transformation journey to becoming A Next Generation Professional is to book a totally free, no-obligation chat with us. On the video call (we use Zoom) we will explore how you work, the typical problems your clients come to you to solve as well as your development objectives. We will then open your eyes to some new and exciting possibilities and explore the best route to achieving these. Click on the following button to book YOUR free exploratory call. A recent podcast introducing the rationale for and power of fitness and soft tissue professional or skill integration.